Dr. Richard Koelling is a licensed Chiropractor serving the St. Peters community. Whenever possible, Dr. Koelling will try to bring about relief from pain as quickly as humanly possible. Dr. Koelling will provide you with options and educate you about the choices available. 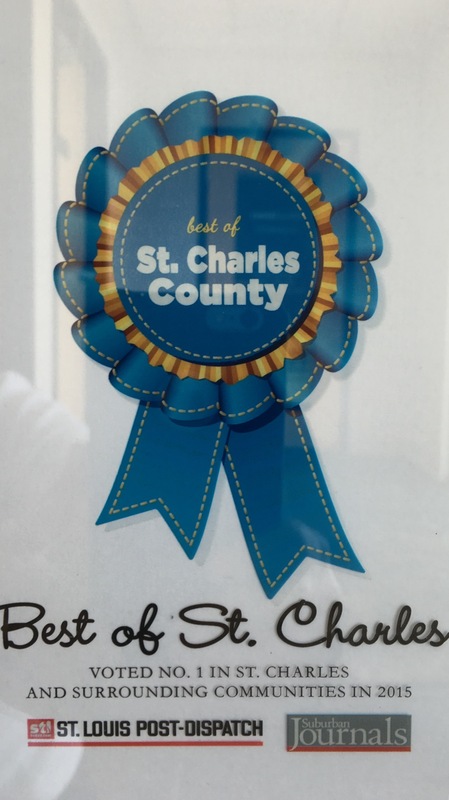 Dr. Koelling has been freeing people from pain in St. Peters, St. Charles and Ofallon since 1990. As a Chiropractor with experience, Dr. Koelling is committed to promoting optimal health and well being of patients. Dr. Koelling uses a "whole person approach". This approach to wellness means looking for underlying causes of any disturbance or disruption (which may or may not be causing symptoms at the time) and make whatever interventions and lifestyle adjustments that would optimize the conditions for normal function. Using this unique approach, Dr. Koelling is able to help you to accelerate and/or maintain your journey to good health. Dr. Koelling's office has worked with many local amateur and professional athletes; (i.e. Regional and National gymnast, Lindenwood College Track and Field, Missouri Baptist College Track and Field, U.H.L. Division 1 - "Missouri River Otters" Hockey Team and the St. Louis Rams). With this experience Dr. Koelling is able to taylor your treatment plan to your level of fitness.